Remember how hard it was to get the NES Classic Edition when it was launched last year? Some people turned to auction websites like eBay where they offered to sell units for marked up prices. Then after the cancellation of the NES Classic, prices skyrocketed even further. 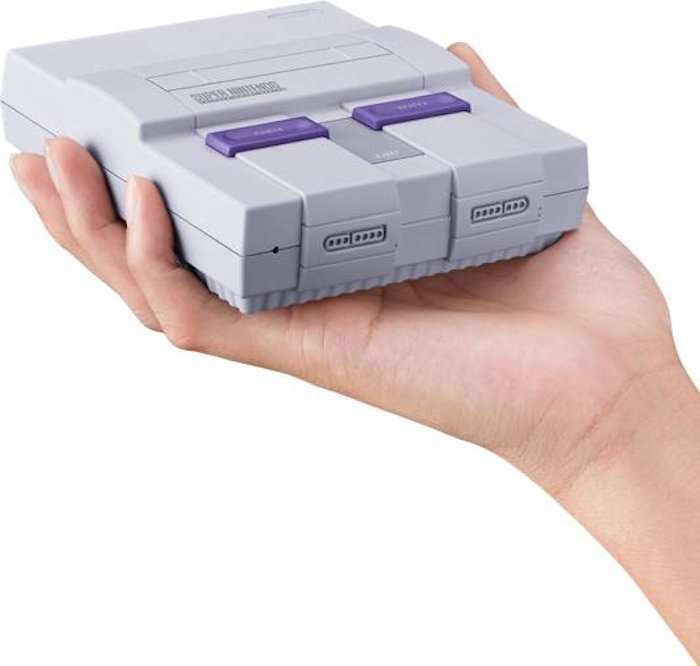 Well Nintendo of America President Reggie Fils-Aime is warning customers against paying a premium price for the upcoming SNES Classic Edition. It is set for a release on the 29th of September. Fils-Aime was quoted as saying, “I would strongly urge you not to over-bid on an SNES Classic on any of the auction sites . . . You shouldn’t [have to] pay more than $79.99.” That is easy for him to say. Fils-Aime claims that the company has “dramatically increased” the production of the SNES Classic Edition, so it should be easier this time to get your hands on a unit. We hope that is the case. Hopefully Nintendo is able to avoid a repeat of last year’s situation. We hope that you all get one and don’t have to overpay for it. I guess you could always wait for the N64 Classic, which a recent trademark filing has indicated could be a possibility down the road.